- 212 VIP Black makes you the focus, all eyes are on you. It is sensual and addictive, an elegant aura, empowering you to own the party. This item is sold by Carolina Herrera Official Store MY and fulfilled by our delivery providers. 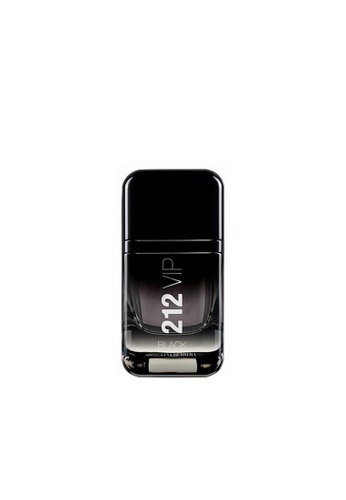 Can't find 212 VIP Black EDP 50ml in your size?